Charter buses have been around for some time, but it wasn't until the rise of the Internet that people began to appreciate their convenience in a big way. One of the chief complaints is that many Tennessee residents find it difficult to get a sound quote to charter a bus--particularly if the final head count isn't yet known. Here at Charter Bus America, we offer you a fast and reliable way to get all the info you need to charter a bus for your group bus trip in and around Tennessee. Road trips exploring Tennessee get much easier when everybody sticks together. Whether your group wants to visit local attractions or attend business seminars or corporate retreats, there are tremendous benefits when you charter a bus. Please don't hesitate to give our free quote engine a spin when you would like to charter a bus in Tennessee. Travel with your group down to Memphis, Tennessee, where rock ‘n roll was born. There you can ride your Tennessee charter bus to the Graceland, home of Elvis Presley. 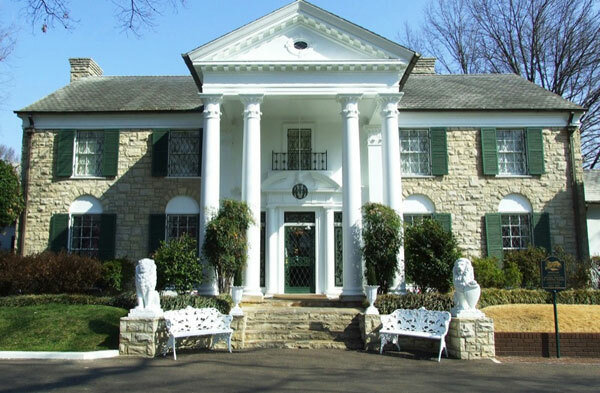 Whether or not you are a fan of the King, you’ll find plenty to keep you entertained by touring his house, visiting Elvis gift shops, or receiving discounted rates on dining for your charter bus group. While you’re also in Memphis tour the town’s history by visiting The Cotton Museum at the Memphis Cotton Exchange. Here you can explore the making and history of the cotton industry in the U.S. Beale Street is filled with many restaurants, shopping, and nightclubs. It is also the street where the first Blues song was written. The Center for Southern Folklore, Jack Daniel's Distillery, and National Civil Rights Museum are also great stops you and your group can make with your Tennessee bus trip. Tennessee has many historical attractions to entertain travelers of all ages. Ride your Tennessee charter bus to Chattanooga. Tourists can explore the original railroad station of 1909 as well as study the history of the Battle of Chattanooga from the Civil War. While you’re in town take the time to visit one of its many museums including Hunter Museum of American Art, National Medal of Honor Museum, and the Houston Museum of Decorative Arts. If there’s one place you should visit in Tennessee it’s the city of Nashville. Nashville is not only home of country music, but also the landmark destination for many up and coming musicians. 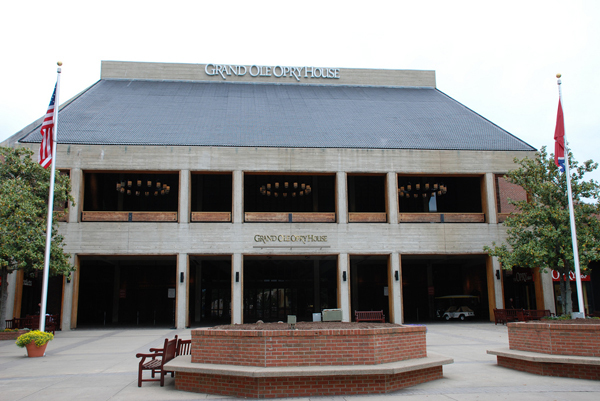 Nashville’s popular attractions that should be at the top of your list include Country Music Hall of Fame and Museum, Grand Ole Opry, and Miss Marple's Dinner Theatre. On their homepage you can find many live music events to attend and family fun opportunities. If there are children traveling with your group make a stop at the Adventure Science Center. Learn about pioneer settlement and visit Fort Nashborough a duplication of the original Nashville settlement. 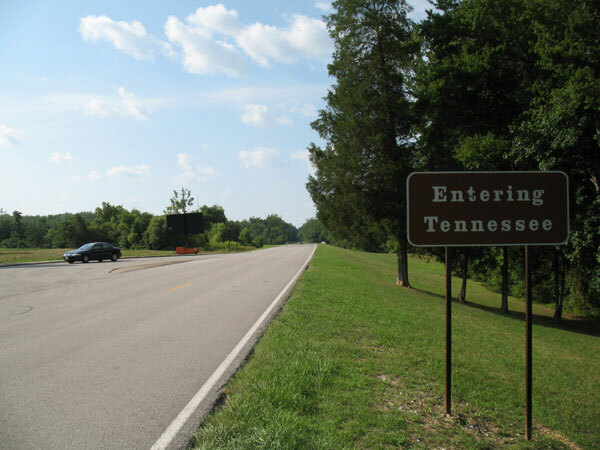 No matter where your destination is in Tennessee you’ll find something for everyone to enjoy and great dining nearby. Bus trip rates are based on a variety of factors. Bus charter pricing takes into account the number of Tennessee travelers, how many days of bus trip travel, and distance and mileage requirements. The advantages to traveling in and around Tennessee on a rental bus are many. But most people cite improved comfort and greatly diminished up-front cost. When you charter a bus in Tennessee, your entire organization stays together for the entire journey, enjoying everything from easy conversation to the optional DVD players many rental bus services now provide. There is no better way to get from A to B than in the comfort of a rental bus.